Love It! Perfect. Beautiful. For the Shire! This is do damn cool! 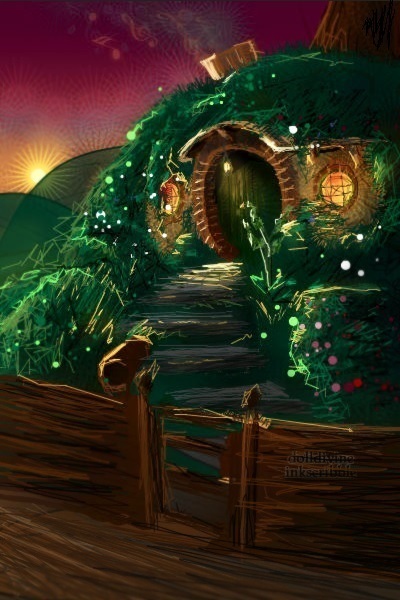 I am always saying want to live in the shire too!! This is well done! This is 100% my favorite. I really mean that. This is my favorite out of anything and everything. This is AMAZING!!! Love so much.